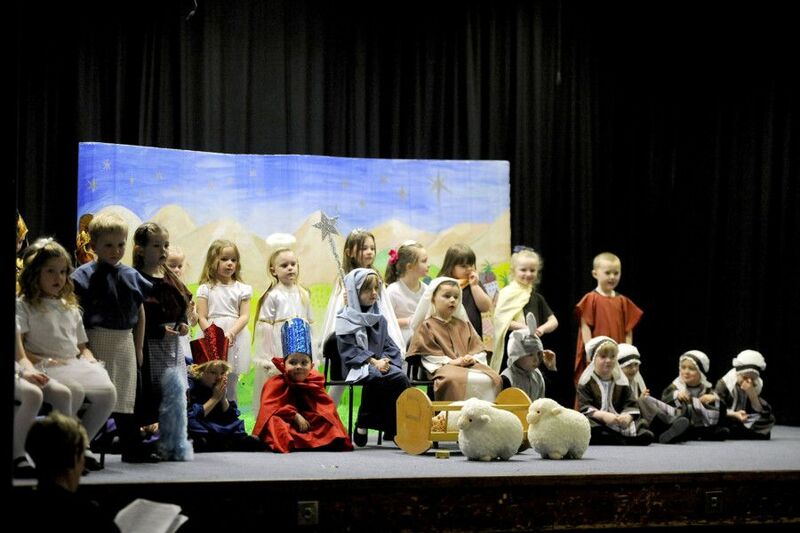 Pupils at Shieldhill Primary School put on a dazzling nativity play for family and friends last week. Chief photographer Michael Gillen was on hand to capture all the fun of the traditional story. Shieldhill Primary School nativity play.